Browse through this site to explore the Northern Palm Beach County communities of Jupiter, Abacoa, Palm Beach Gardens, Juno Beach, Tequesta, Jupiter Island, Singer Island, and other Northern Palm Beach County FL real estate. This comprehensive on-line real estate tool offers direct access to the latest properties for sale in the Jupiter, Abacoa, Palm Beach Gardens and nearby areas. Unlike many real estate search sites, the information on the homes for sale is updated from the Local Multiple Listing System daily. Some major real estate portals on the internet contain inaccurate listing information and the property may have been sold months ago -- resulting in frustration and a waste of your time. Real Estate Landings LLC has a daily feed of data from our MLS so you are assured of receiving the consumer information that Palm Beach County real estate agents pay thousands of dollars to obtain. To get this latest information Click on the little person at the very top of the page, right side and provide the information requested. Featuring extensive community information, consumer links, school information, free reports, home buying and selling tips, answers to commonly asked real estate questions, and more, you´ll find everything about Palm Beach County real estate within one easy source. Do you want information about some of the unique benefits of buying or owning real estate in Florida? If so, go to Buying for answers to frequently asked questions about buying a home in Florida. Are you wondering what you home is worth? If you currently own residential real estate in the Jupiter, Abacoa, Palm Beach Gardens, Juno Beach, Tequesta, Jupiter Island, Singer Island, Frenchman's Reserve, Old Palm Golf Club or in other Jupiter FL real estate areas and are thinking of placing your real estate on the market, this site contains information about preparing your home for sale, selecting the right agent, pricing your home appropriately, marketing it effectively, going through the inspection processes, and receiving a timely market evaluation. To get an idea as to your home's worth click on the house of money to the right. 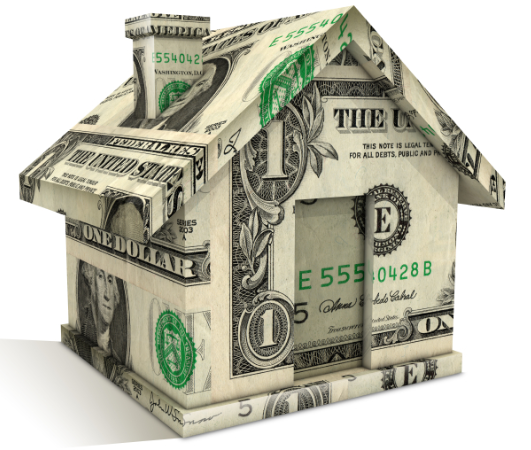 The value of any given property is determined by many different factors. It is important for real estate buyers and sellers to be aware of them. Here is a brief list of variables that may affect the market value of a home in Jupiter, Palm Beach Gardens, Northern Palm Beach and other areas in Northern Palm Beach County Florida. Looking for the perfect home in the perfect place? Chances are you'll find it by checking in the communities below first. Get Your Mortgage Pre-Approval Now! Folks highly recommend Christian Penner, a mortgage banker in Northern Palm Beach County FL. Click to get your FREE mortgage pre-approval from Christian Penner.